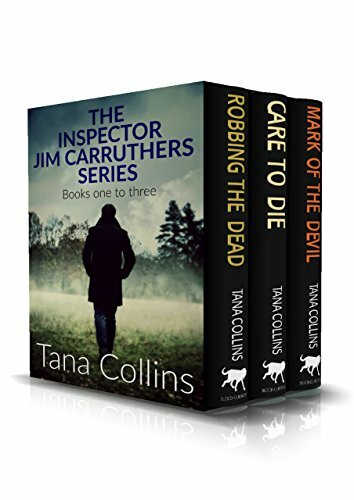 Crime fiction fans, I have just noticed that The Inspector Jim Carruthers Series: books 1 – 3 by Tana Collins boxset is on special offer on Amazon. The Kindle boxset is only £1.99 for all three books! Only for three days, so snap it up quick. It’s a total bargain, I will pop more about the books below. In a small Scottish university town, what links a spate of horrible murders, a targeted bomb explosion and a lecturer’s disappearance? Is a terror group involved? If so, who is pulling the strings? And what does something that happened over forty years ago have to do with it? 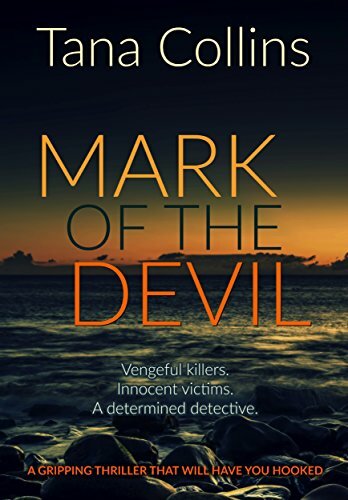 Having recently returned to Castletown in the hope of winning back his estranged wife, DCI Jim Carruthers finds himself up to his eyes in the investigation. Struggling with a very different personal problem, DS Andrea Fletcher assists Jim in the hunt for the murderous perpetrators. To prevent further violence they must find the answers quickly. But will Jim’s old adversary, terror expert McGhee, be a help or a hindrance? 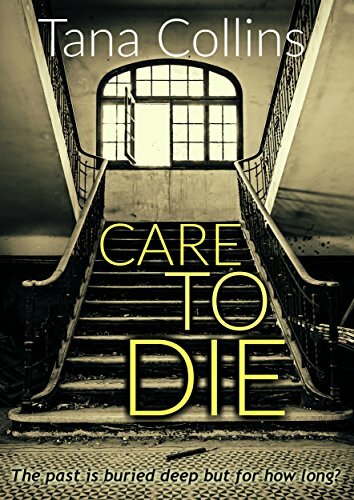 Struggling with his demotion back to DI and his concern for the grieving DS Andrea Fletcher, Jim Carruthers is thrown in at the deep end when the body of an old man is discovered stabbed to death in a nature reserve- a ball of cloth rammed into the back of the victim’s throat. The only suspect is a fifteen-year-old neighbour who is known to the police for antisocial behaviour. But the teenager has an alibi. 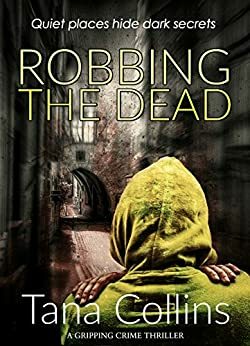 When a second elderly man is also found dead at the same locale, with the same MO, Carruthers starts to wonder if they have a serial killer on their hands. On discovering that the first victim, Ruiridh Fraser, has an estranged son living in Iceland, Carruthers flies out to interview the man, now convinced that the reason behind Fraser’s death lies in his past. But what does the disappearance of a twelve-year-old boy forty years before, the brutal murder of a former journalist and a bitter local dispute about a nature reserve, have to do with the investigation? Can Carruthers and Fletcher solve the case while battling their own demons? And are they hunting for one killer or more? While Inspector Jim Carruthers and team are busy investigating a series of art thefts, they receive an anonymous tip-off about the body of a young woman on a deserted beach. The bizarre clues to her identity and what might have happened to her include a strange tattoo, a set of binoculars and a slab of meat left on the cliffs. The team’s investigations lead them to a local shooting estate and its wealthy owner, Barry Cuthbert. However, Carruthers suspects Cuthbert is not all he seems and the DI soon starts to wonder if the cases of the missing works of art, the dead woman and the estate are connected. When the body of a young gamekeeper is pulled from the sea, tensions boil over. The trail of clues lead the team to the unlikely location of Tallinn and into the sinister world of international crime and police corruption. Needing answers, Carruthers must look further afield than Fife. However, the closer he gets to the truth, the more danger he finds himself in. Since everyone who crosses the vengeful killers seems to end up dead, can Carruthers solve the case with his life intact?